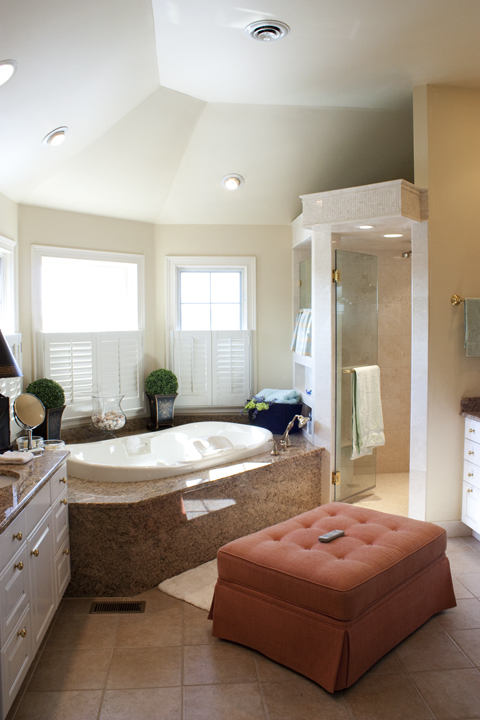 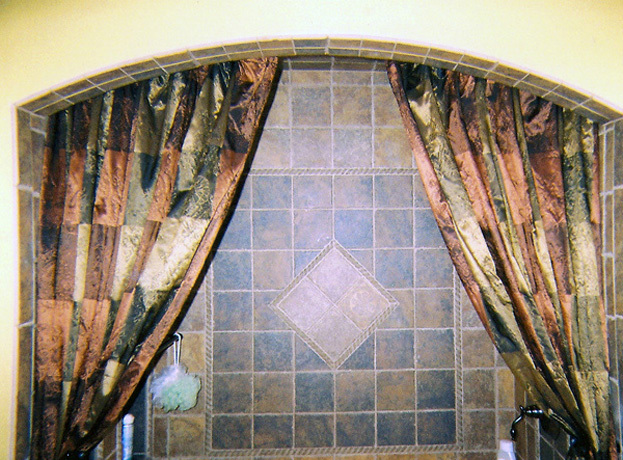 Bathroom renovations can be costly. 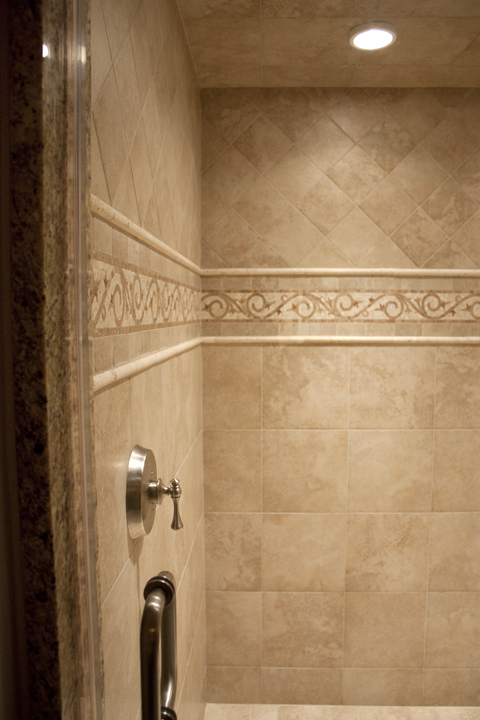 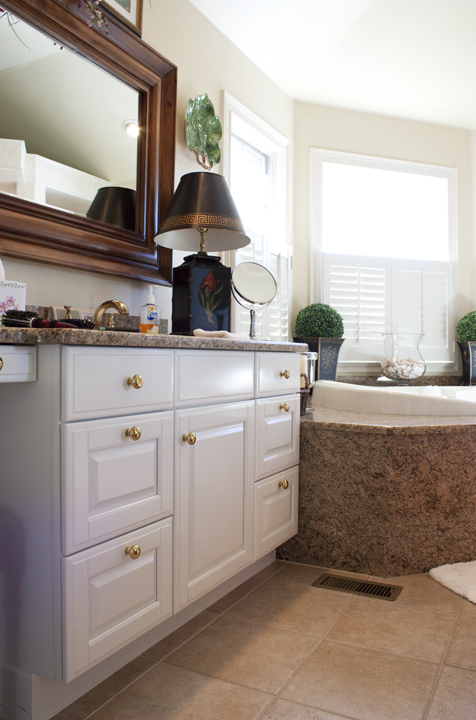 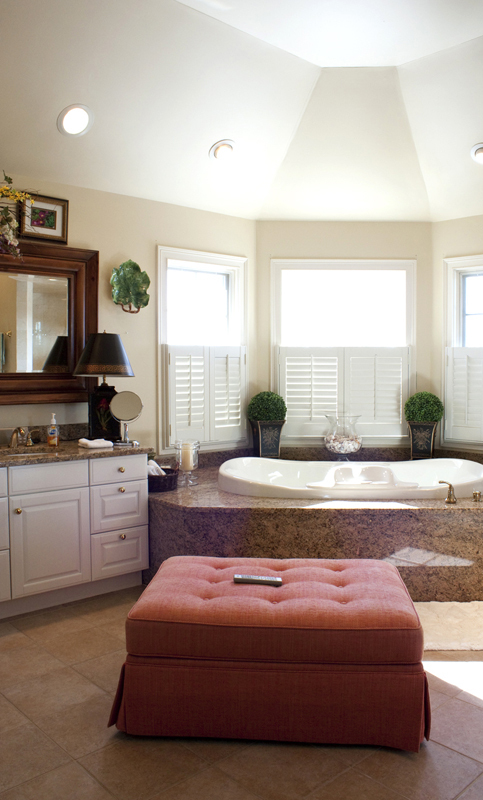 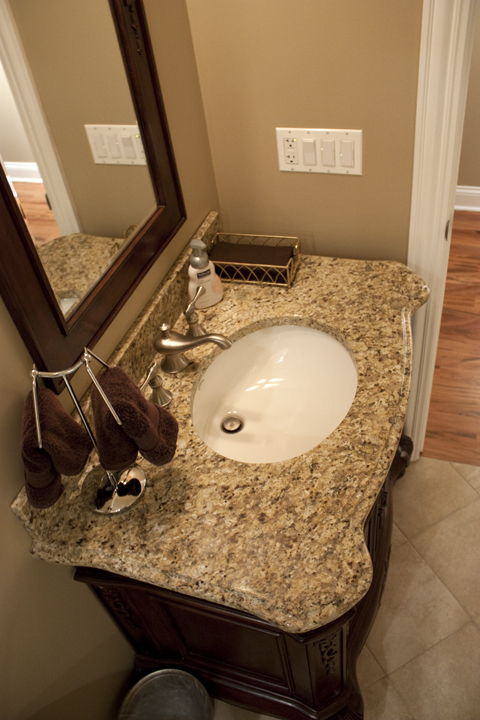 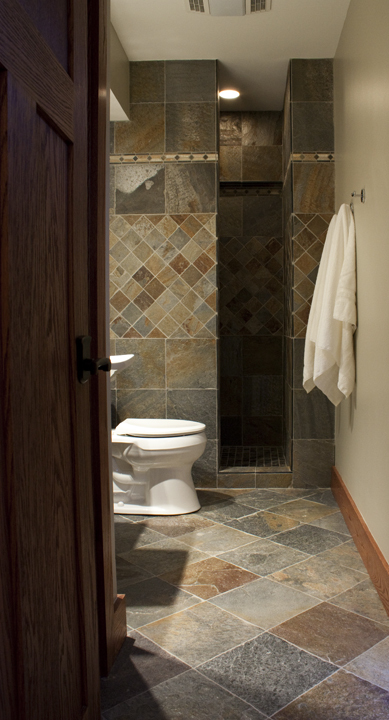 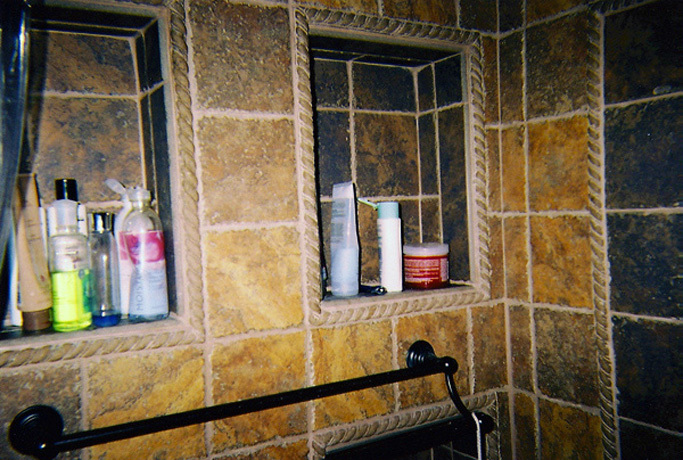 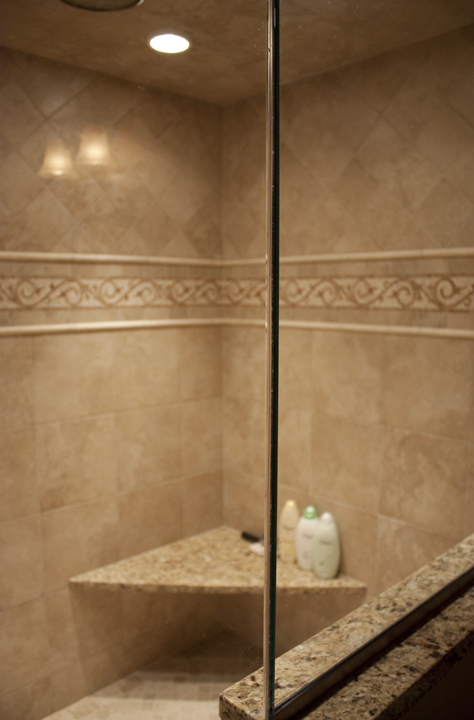 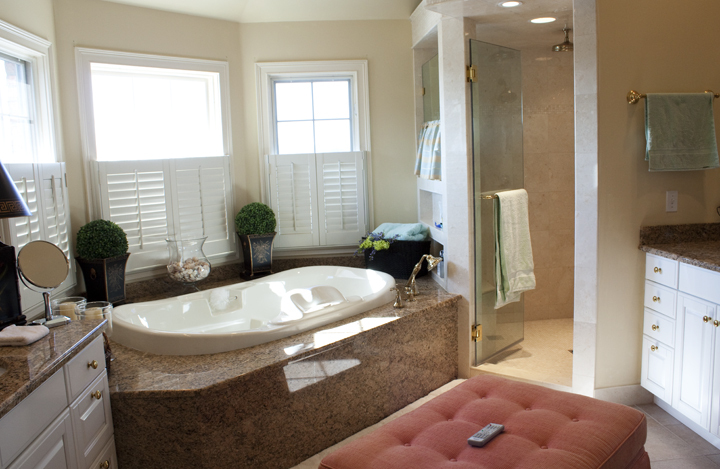 Generally speaking, a bathroom’s limited space requires a well thought out plan. 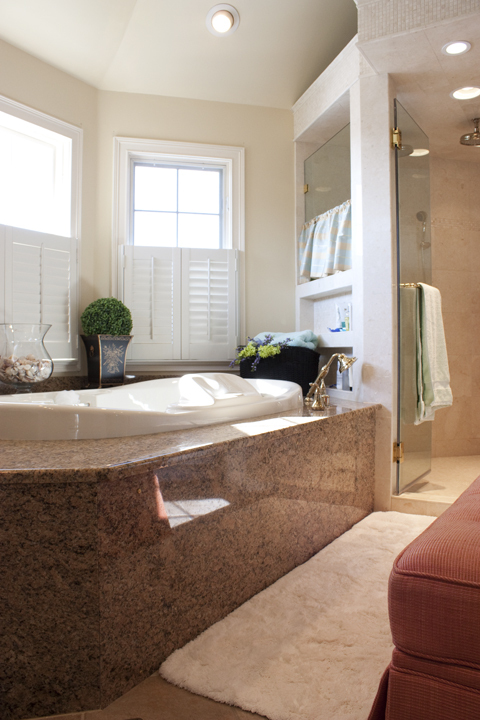 We design and build bathrooms with a common sense approach that satisfies the discerning eye as well as the pocket book. 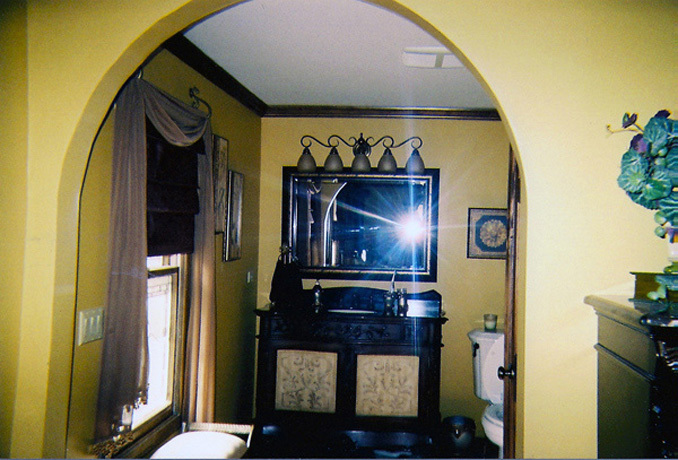 Replacement of water supplies, drain pipe, relocation of soil stacks, all impact the final cost of the project. 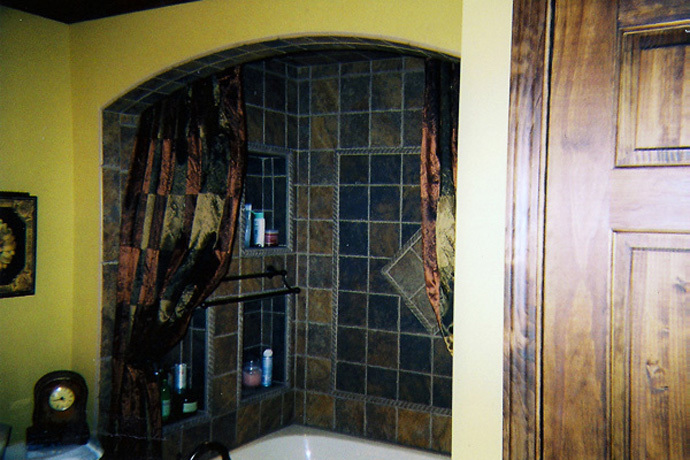 We take the time to educate our customers on all the aspects of a bathroom remodeling project so that they understand the scope of the project BEFORE any work gets started.